But reading Barley’s account and thinking of my old professor made me realize how life-shaping JP’s journey had been. I think he’d only been to that one place, entirely by chance, because he had chosen it for his fieldwork. But it had shaped him in fundamental ways, and he would forever be tied to those people and that landscape. 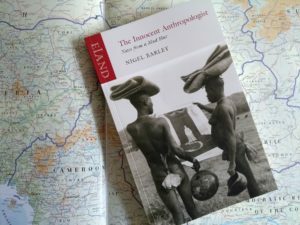 Pick up your copy of The Innocent Anthropologist from Eland Books today. 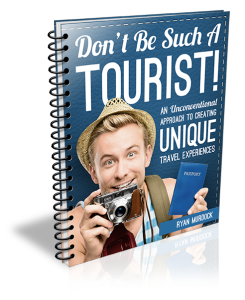 You will thoroughly enjoy it.